Ok, cheap is a relative term, but we’ll get to that in a minute. 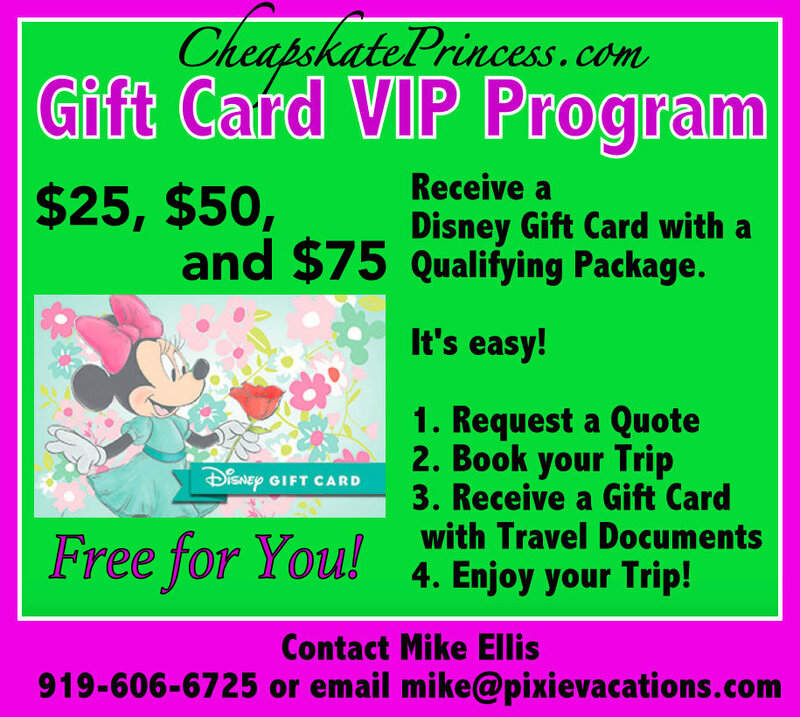 If you ate a peanut butter and jelly sandwich every day for four months so you could splurge on an activity on vacation, then you just might be a Cheapskate Princess. 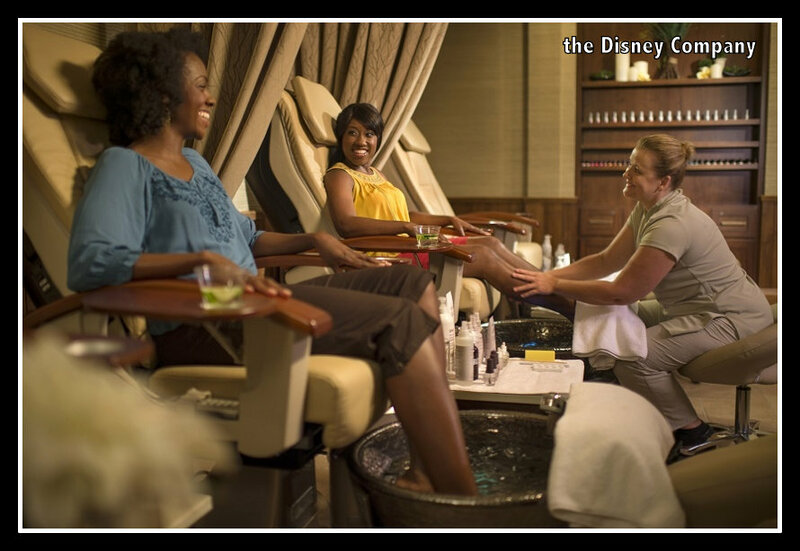 If you have seen the Disney Princesses’ hair, nails and skin lately, you know they MUST be making trip to the spa. That’s what we cheapskates call an extravagance, when you pay a little more for something than you might pay at home. 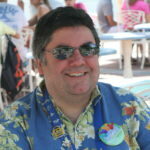 When you are dealing in Disney dollars, this might actually be a lot more money. If you have taken your family of five adults to a character meal, then you know of which I speak. 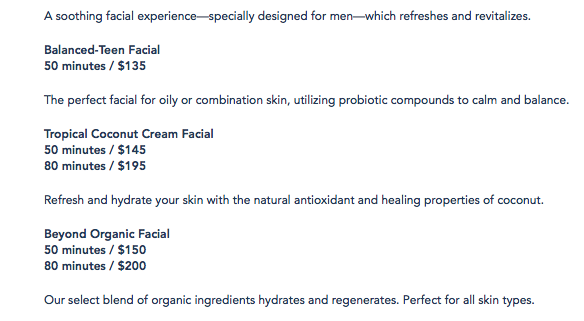 Let’s face it ladies; we likes spas. 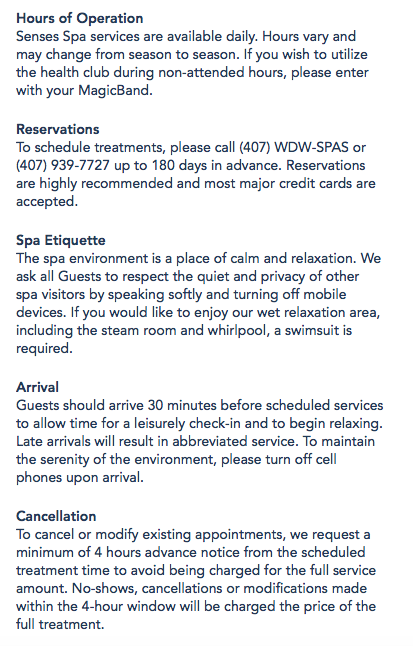 We enjoy feeling pampered and special, and who takes care of our vacation needs better than Disney? We like to feel like Disney Princesses. 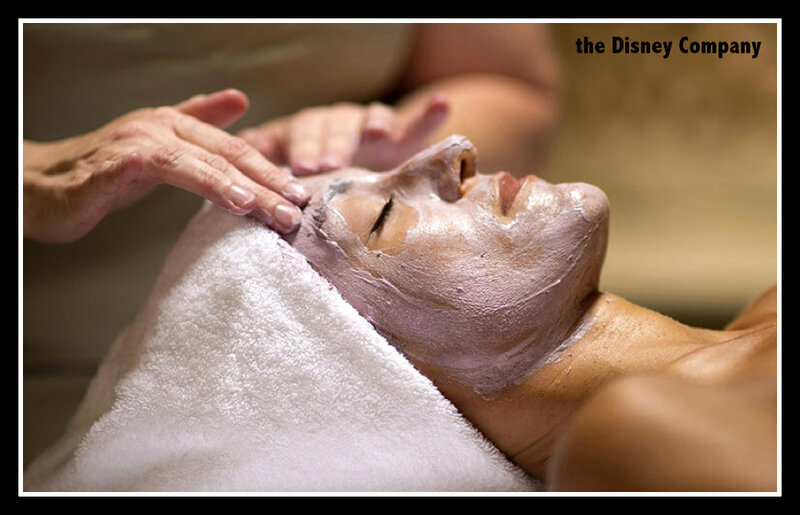 Read: Senses Spa at Disney’s Grand Floridian Resort – Can A Princess Afford to Be Pampered? Senses – “Saratoga” is a full-service spa and health club inspired by the 19th century wellness retreats of upstate New York. Reminiscent of New York’s legendary mineral springs, Senses – Saratoga spa will transport you to an older time when people looked to the land for health and prosperity. 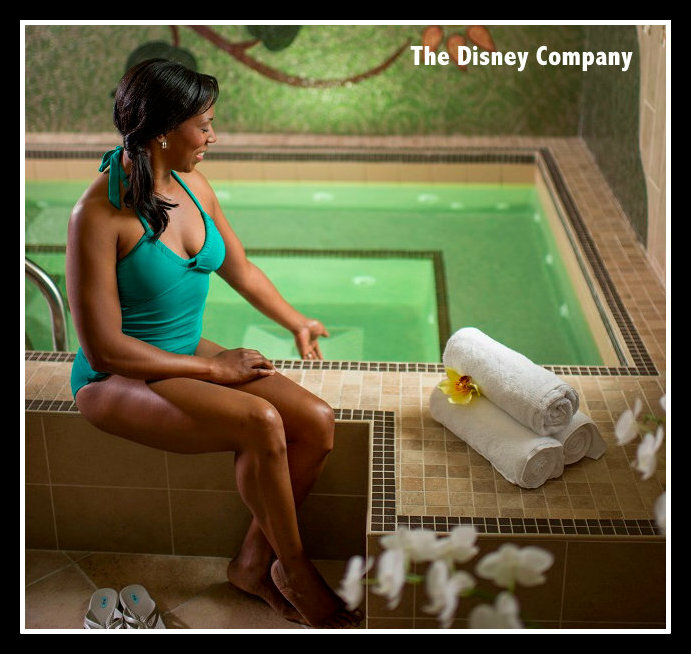 This is just what you Disney Princesses are looking for – pampering and relaxation, delivered through therapeutic elixirs, soft lighting, comforting music and soothing spa services. 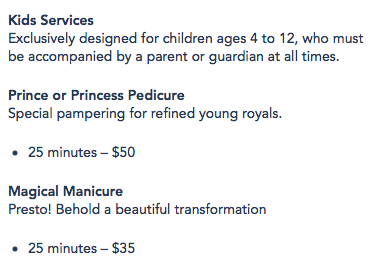 And hey, your gnarly Disney Pirates, there are services for men as well. 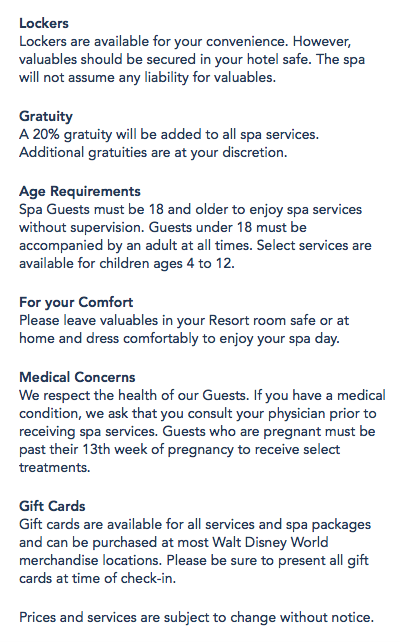 What sort of spa services does the Saratoga location offer? In addition, there is a 24-Hour Fitness Center. You can keep fit while on vacation with state-of-the-art Life Fitness and Hammer Strength equipment located in the exercise center. 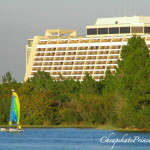 Work-out machines including treadmills, bicycles (standard and recumbent), elliptical machines and stair climbers are available to guests of Disney’s Saratoga Springs Resort & Spa. Free weights and strength-training equipment are also on site for those looking to pump iron. 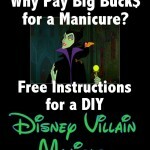 Read: How Can You Look Like a Disney Princess? You’ll Need to Start With Their Make Up! 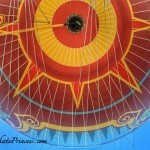 Let’s take a look at the prices. 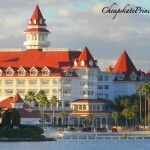 Read: Can a Disney Princess Afford to Stay at a Disney Resort? 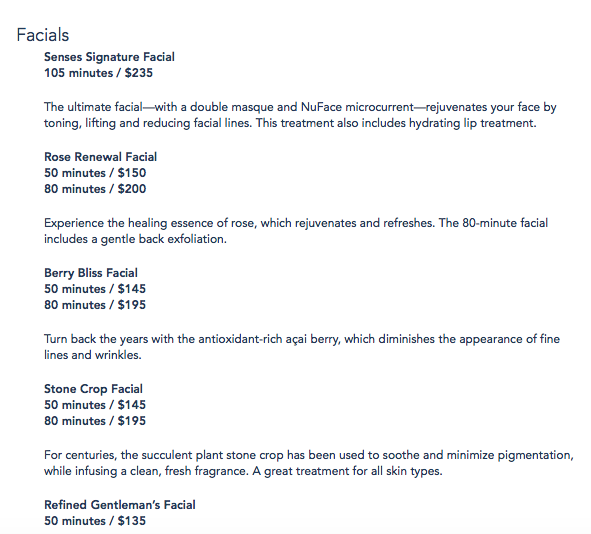 Check Out These Prices!! 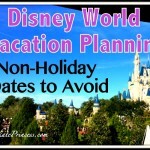 Read – Bibbidi Bobbidi Boutique: Can A Cheapskate Afford To Become A Disney Princess? 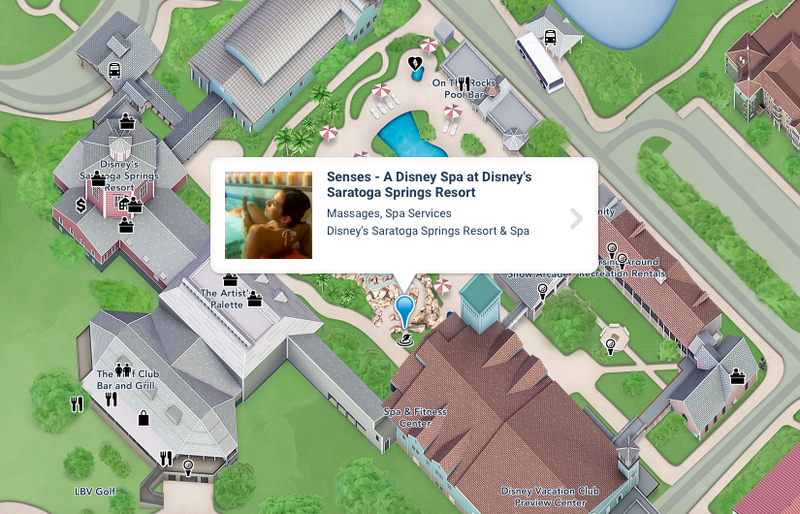 Use this link to the official Disney site for Senses Spa at Saratoga Springs. Let’s run some numbers here. 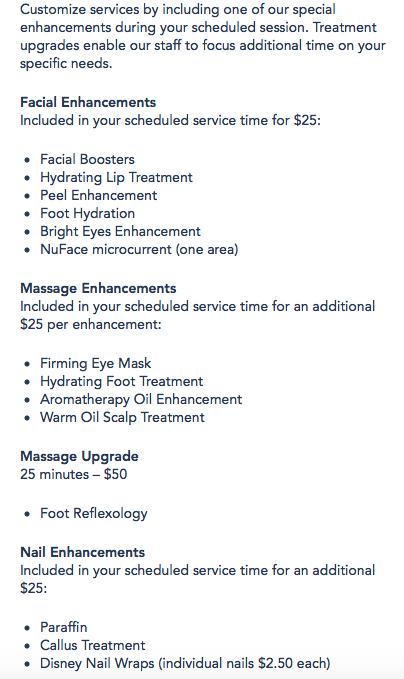 Any facial or massage will cost you $135 minimum before tax and tip. 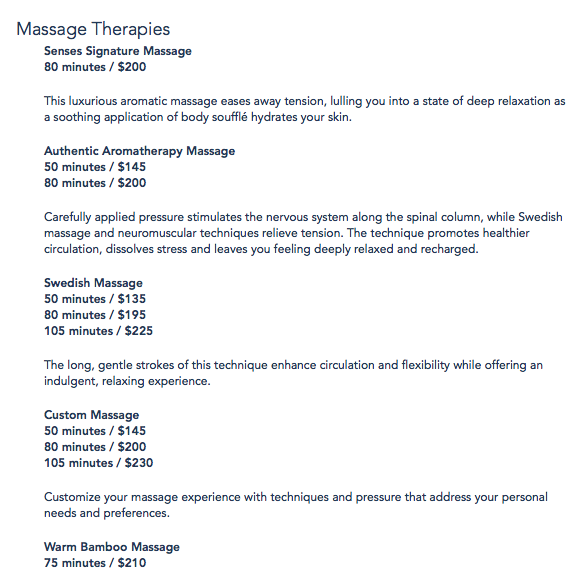 Any body therapy will cost you $145 minimum before tax and tip. 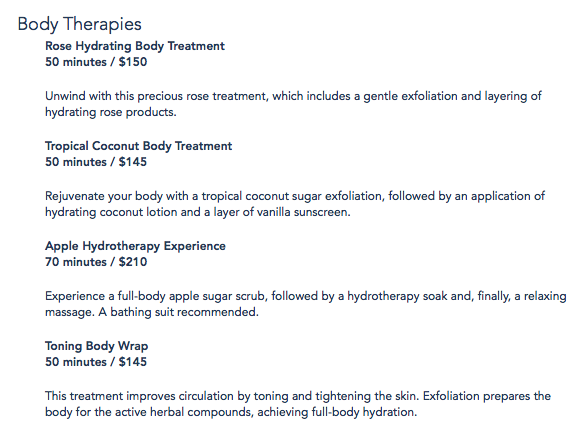 Spa Packages start at $325 minimum before tax and tip. That’s like the cost of a one day ticket, so how can you get in cheap? 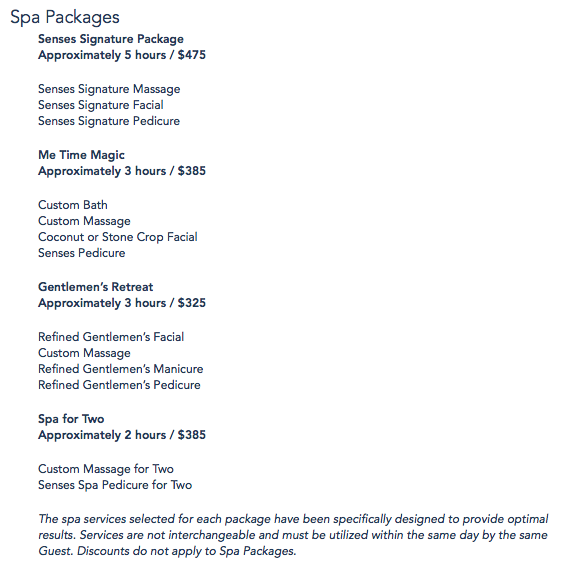 What you ladies can afford is the 50 minute Spa Manicure for $55 before tax and tip, and for gentlemen, the 25 minute Refined Gentleman’s Manicure is $35 and the 50 minute Refined Gentleman’s Pedicure is $55 before tax and tip. 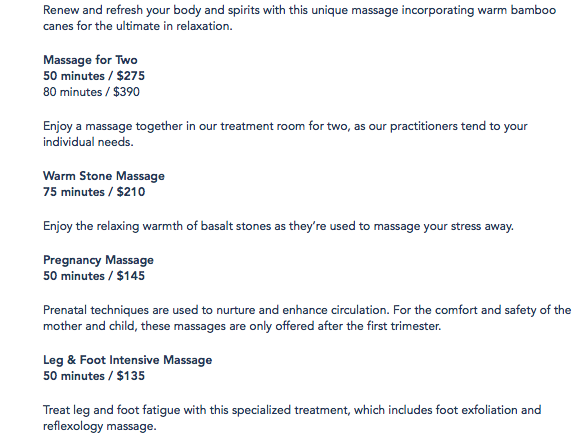 These prices are not all that much higher than visiting a nice spa in your home town. Beyond that, Santa may need to drop some cash in your stocking. 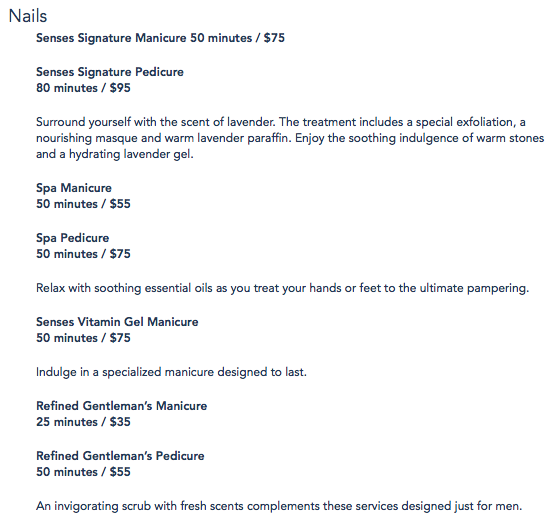 But remember this is not a mall manicure, but more an extravagance you are splurging on. 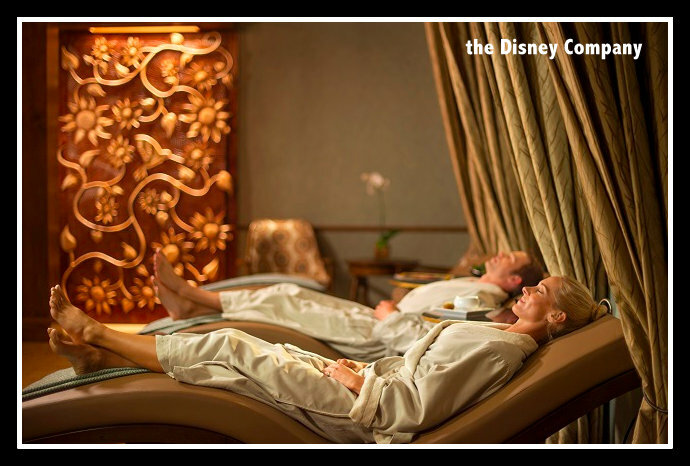 Spa visits are also excellent ways to de-stress on vacation, without standing in long lines with thousands of other visitors. 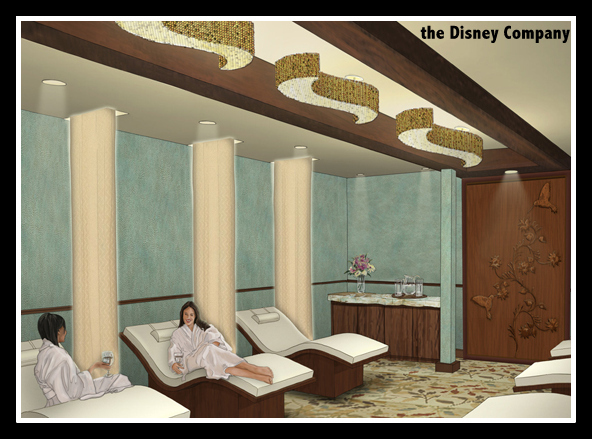 Who wouldn’t want to be pampered like a Disney Princess while on vacation? And now you know how to get in for a little cheaper. 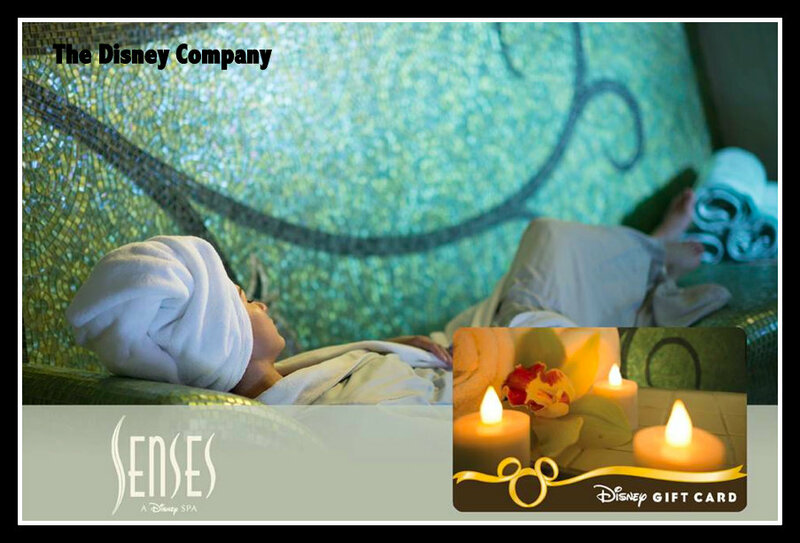 Disney’s Senses Spa at the Grand Floridian Resort: How to Go for Cheap!